﻿ Crowne Plaza Vilamoura (Portugal) | FROM $164 - SAVE ON AGODA! 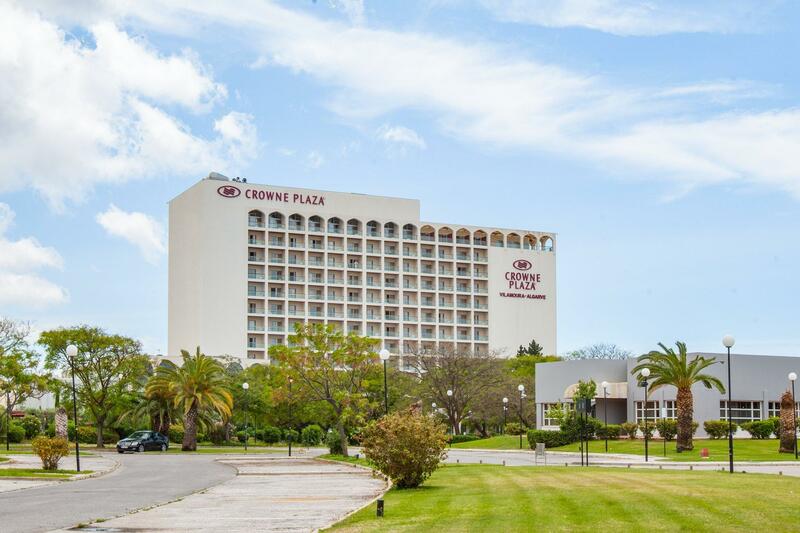 "Can't fault hotel staff amazing and best breakfast, beds so..."
Crowne Plaza is situated in Vilamoura's centre just a few minutes' walk from the Marina and 10 minutes’ drive from 5 golf courses. 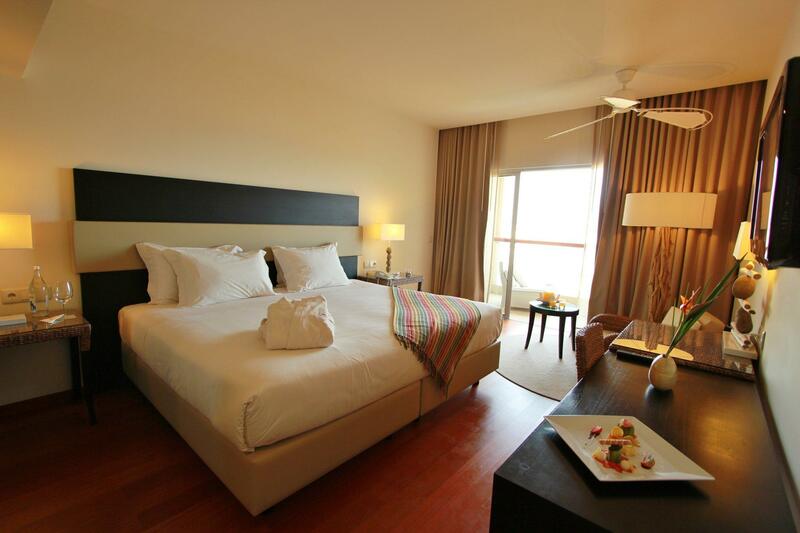 The tastefully decorated rooms have furnished sea-view balconies. 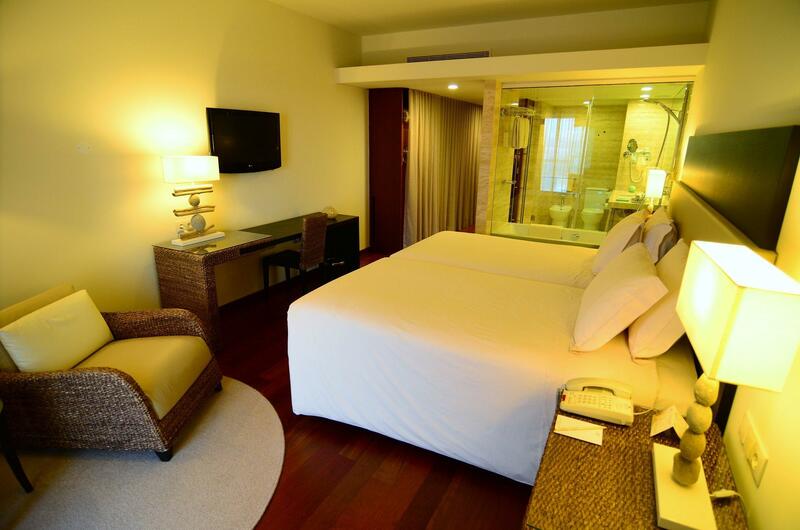 Featuring soft shades of ivory and natural textures, all rooms have stylish bathrooms with glass-wall showers. The wide balconies come with lounge chairs. The Crowne Plaza Vilamoura’s outdoor pool faces the sea and has a terrace with loungers and shades. The Peter Pan Kids Club has welcome snacks and a daily animated film, while adults can enjoy a relaxing massage at the Almond Tree Wellness Spa. Apart from 24-hour room service, the hotel's Cataplana Restaurant serves a mixture of regional and international cuisine. The Caravela Bar offers a variety of aperitifs and drinks, and there is a sea-facing summer terrace for snacks and BBQ grills. 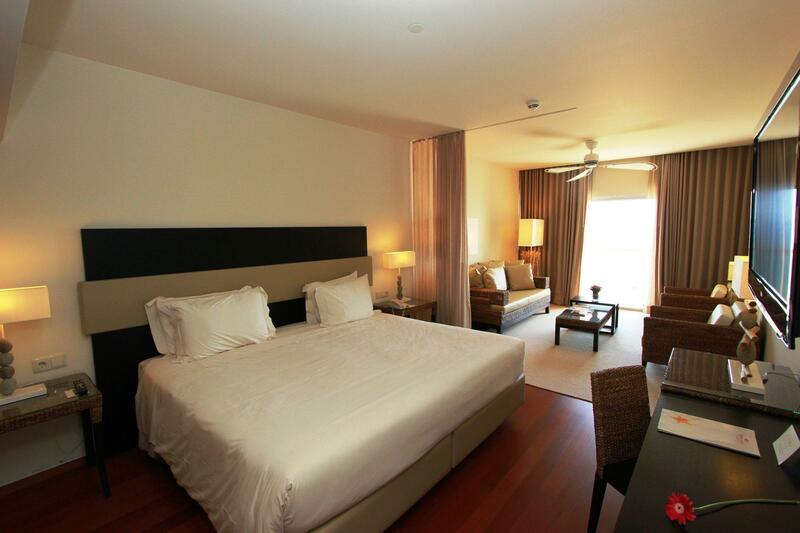 The Crowne Plaza Hotel is less than a 5-minute walk from the centre of Vilamoura and the Marina. Faro Airport is 20 km away. Free private parking is available at the hotel. Beautiful hotel, fabulous breakfast, staff extremely helpful and courteous. One of the best hotels I have stayed in. 10 min walk from marina and just behind the beach. Would definitely return. Can't fault hotel staff amazing and best breakfast, beds so comfortable will be back.